Many people search for the cheapest Driving Lessons only to find the “hidden” cost of cheap when comparing the amount of lessons required to those that seek the “best” lessons. Many students wrongly assume that all Driving Lessons are the same and choose solely on price. Here at Thumbs Up Driver Training, we are amazed at how many times the first question we are asked revolves around Driving Lesson prices instead of the learning experience that can be expected. Students rarely inquire as to whether their allocated Instructor is even qualified or still a trainee! 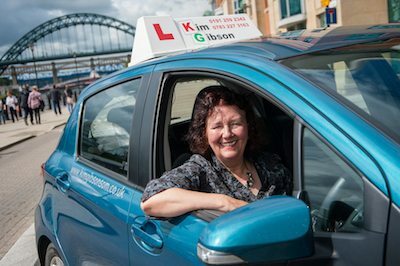 Kim personally operates Customer Services and she will be very keen to explore your circumstances and will discuss your availability to take regular Driving Lessons as continuity is crucial to speed up your learning process. She will also discuss any previous experience that you may have or whether you are a complete beginner in order to suggest a driving course to meet with your circumstances.